I admit it. I love the National Geographic magazine. Since childhood rarely have I missed at least thumbing through each monthly copy. I read many of the articles, but it has always been the photography telling me stories and teaching me the ways of the world. The magazine sparked my passion for photography as well as my interest to choose Anthropology as my college major. I remember traveling through Egypt after I graduated and telling a fellow traveler that I will never wear a tie and work in Corporate America. Nope, I will travel, shoot beautiful photos and learn more about the people of the world. I came home and indeed took that job in the mail room working in the basement of a highrise building deep in the Financial District of San Francisco. Over time I built up my tie collection as I moved up the corporate ladder. It is 25 years later and no regrets. 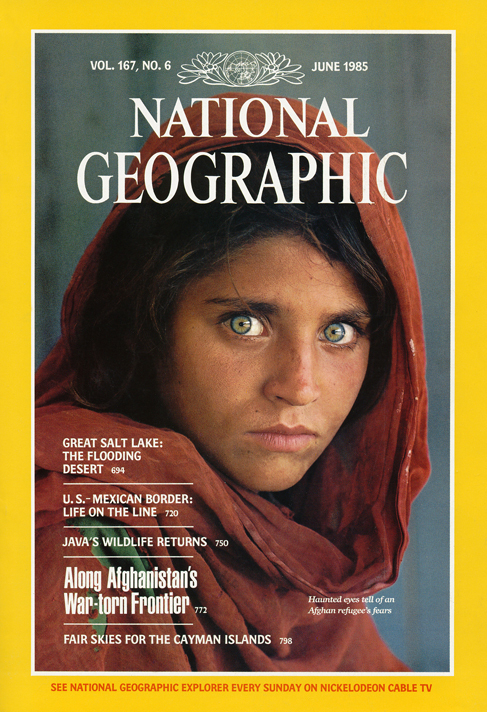 Today I received the October copy of the National Geographic Magazine and it is a collector’s edition of 125 years of photography. My head is spinning. As I thumb through the pages, pausing to read about yet another famous photo, I do indeed think about my passion for photography. Passion should not lay dormant in anyone, yet my love of crafting a great photo has remained silent for too long. In recent months I have re-surfaced my passion for photography and in many ways my writing is to blame. Even a blog focused on leadership and corporate ins and outs is a creative process. Once I opened the door to creativity … the visual, the imagery, the need to capture what I see, has returned. I am back to being a photographer as well as a writer all while traveling each day to my very corporate office, albeit sans the necktie these days. No regrets indeed. Yes, I feel inspired today and I want the same for you. Here is a short video showing off the National Geographic Photo Contest winners for this year. No matter how you travel through your days, may your spirit of wonder never leave you. I also love the magazine and was captivated this month on the special edition. Just amazing photography. Amazing…..